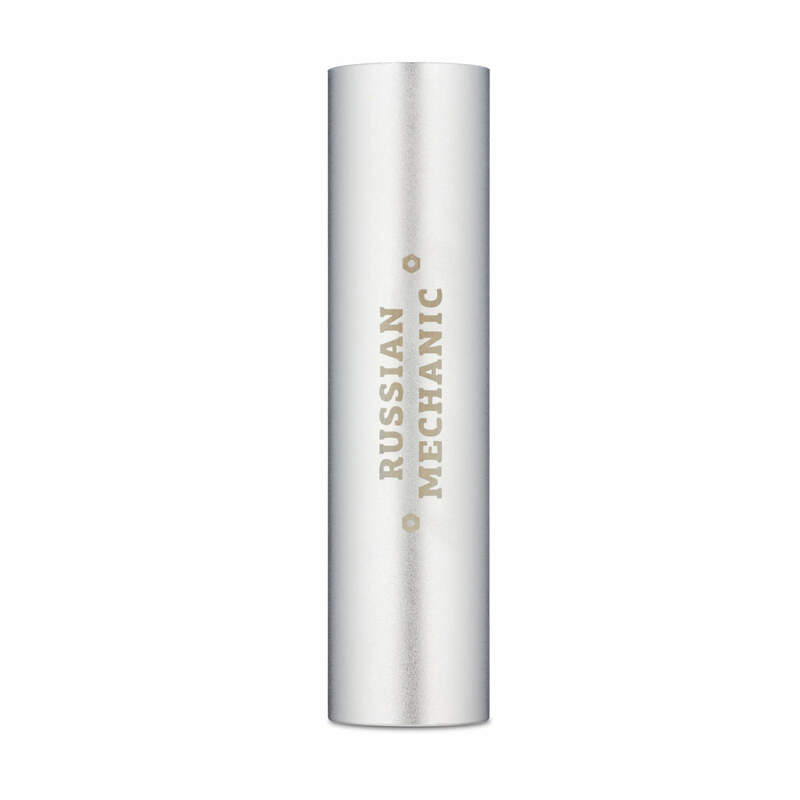 The Russian Mechanic V3 – Top Engine mechanical mod will completely change your idea of mechanical mod. 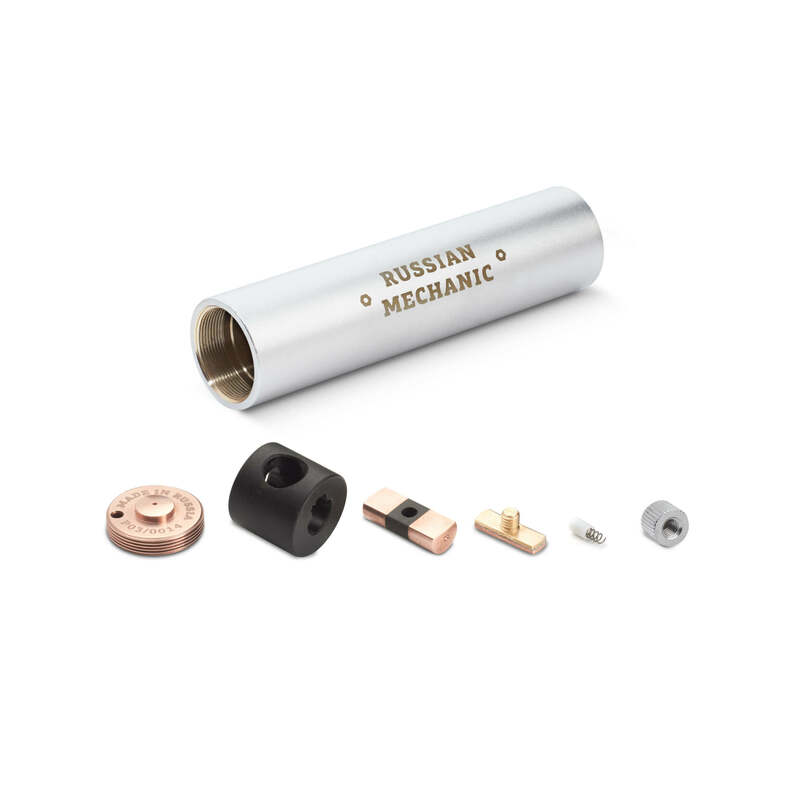 The Russian Mechanic V3 is the first mechanical mod with side button that really heats! The strict design is perfectly combined with the new side button. 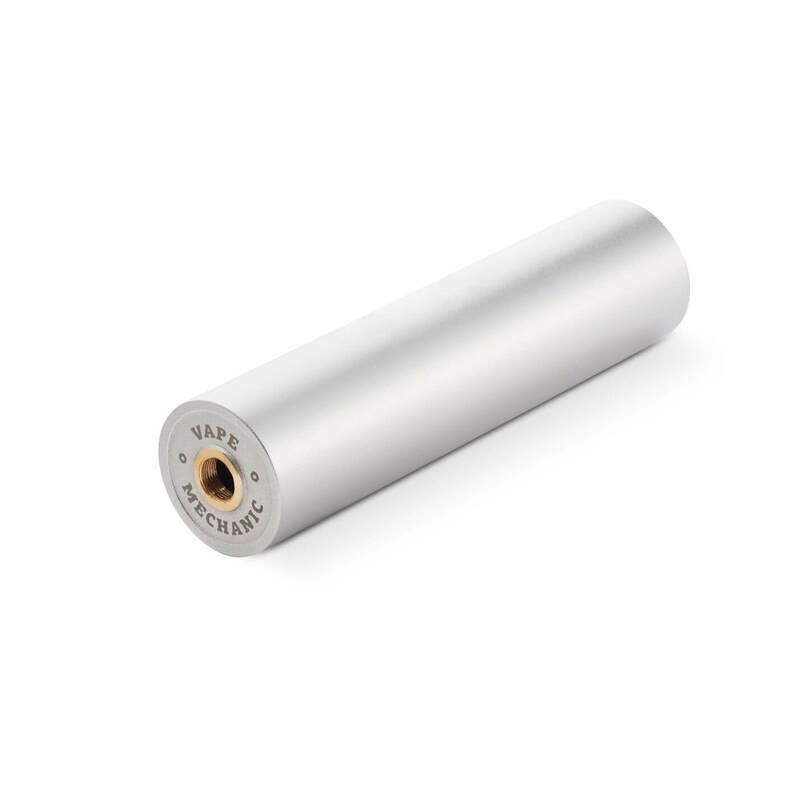 The 24 millimeter diameter gives you a chance to be in trend with the vaping world, and your favorite RDAs will come in handy. The button’s construction is unique, inside the button’s plastic body there is a cone-shaped copper connector with middle groove and a copper and brass bar (a sandwich) that is a bottom itself and that closes an electrical circuit. 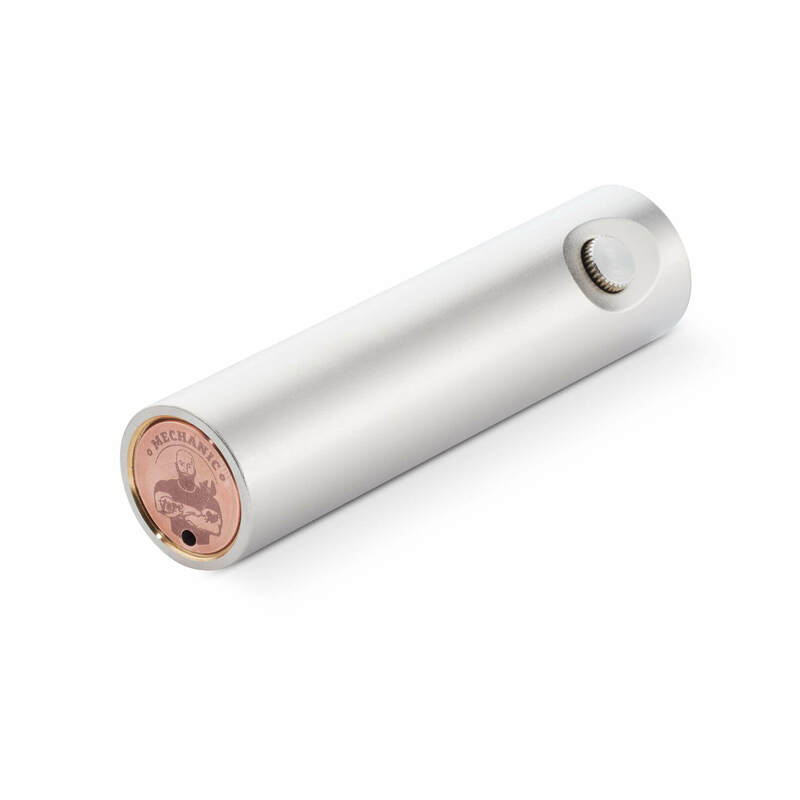 This solution allowed us to create a mod that will never cause battery’s carbon formation. In addition to the button, the negative cable has also become copper that increased productivity and reduced subsidence. The new generation RM v 3 Competition mod will appeal to professional vapers and to beginners who just start looking into mechanical mods. You can choose between classic brass to black matt or unique graphite or light graphite. 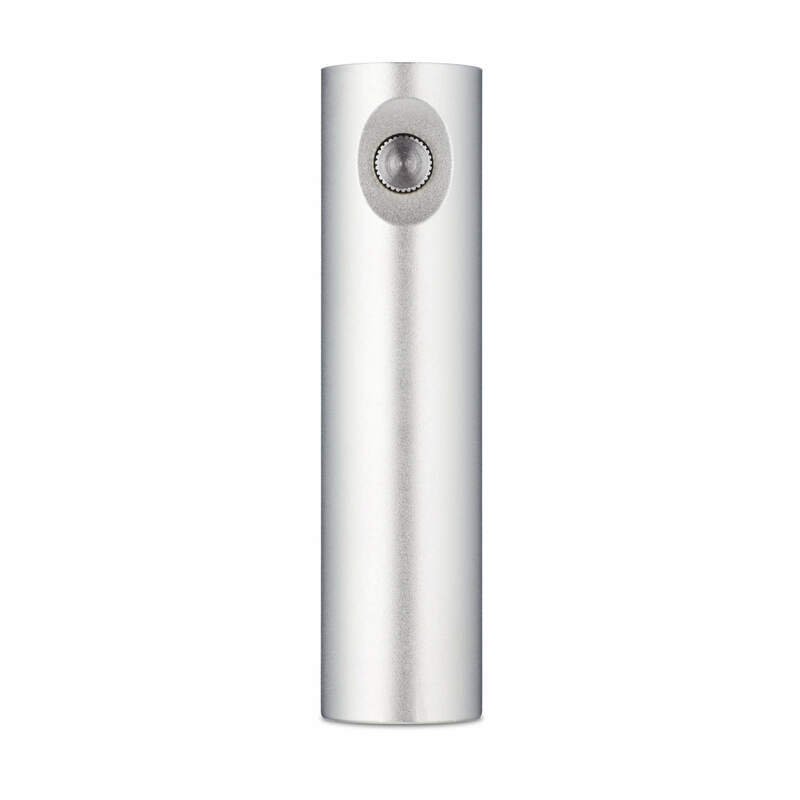 Our mods are delivered in neat and stylish package, that is the reason for not only using our products by yourself but also for making presents for your family and friends.